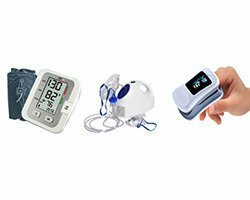 Smith & Nephew is a major global player in the field of medical technology and devices. It is present in over 90 countries across the world. The segments that they are present in include orthopaedic reconstruction (total knee replacement/ total hip replacement), endoscopy, sports medicine, trauma and advance wound management (AWM). AWM offers a full range of wound care products including dressing pads, absorbent dressings, antiseptic dressings, incise drapes, paraffin gauze dressings, transparent dressings, post–op composite dressings, silicone gel adhesives and IV dressings. 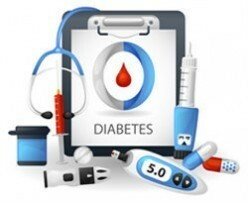 AWM products find applications in nearly all healthcare establishments including OPD clinics, nursing homes, trauma centres, first aid centres, dispensaries and large hospitals. 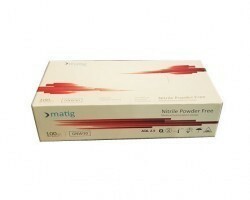 A number of these products are essential must haves for medical practitioners and centres where surgeries and first aid treatments are being performed. 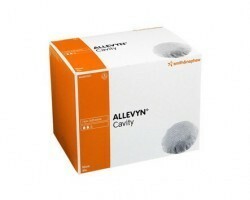 All the leading brands of Smith & Nephew AWM are available on Smart Medical Buyer. 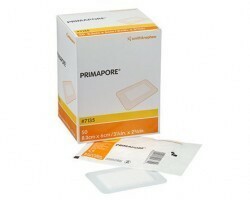 - Primapore is a post operative dressing that is meant to be applied on surgical suture wounds. 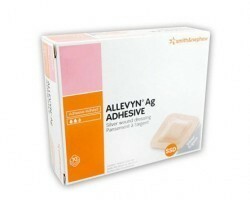 - Melolin is a low adherent absorbent dressing. 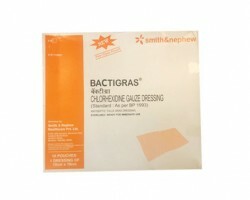 - Bactigras (antiseptic) is a medicated paraffin gauze dressing and is indicated to be used for minor burns, grazes and cuts. 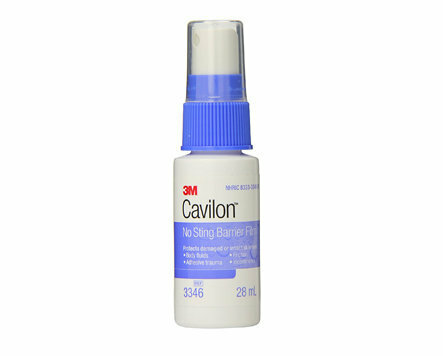 - Jelonet is a soft paraffin gauze dressing and is not medicated. - Opsite incise drape is a transparent, adhesive polyurethane (PU) film and is suited for long surgical procedures. This can be used for a variety of surgeries including – orthopaedic, neuro, major abdominal, plastic, open heart & thoracic and ophthalmic. - Opsite Flexifix is a transparent film that is used for retention of primary dressings, fixation of tubings and attachment of leg bags, ostomy devices etc. - Opsite Flexigrid is a transparent adhesive film with a wound measurement grid. 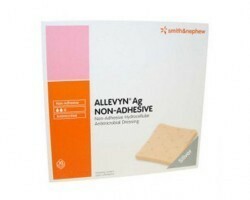 It is indicated for use on superficial wounds (sores, abrasions etc. 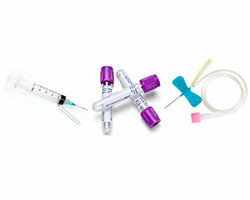 ), as a secondary dressing and for catheter fixation. - Opsite Post–Op is a post operative dressing that allows patients to shower without having to change dressings afterwards. - IV 3000 is a transparent adhesive film dressing which is indicated for use in peripheral and central venous catheter (CVC) fixation. 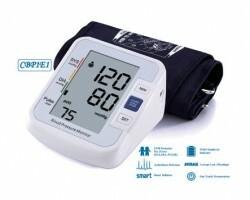 As a hospital, nursing home or individual medical practitioner you can buy Smith & Nephew AWM products online in small and large quantities on Smart Medical Buyer. 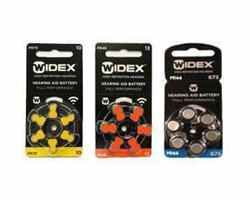 You can order these products on the Smart Medical Buyer iOS and Android apps as well. 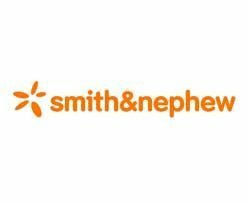 We have a direct tie up with Smith & Nephew to bring these products to you and serve as an authorized online seller for their products in India. All products are offered at attractive prices and are despatched within 48 hours of order confirmation. 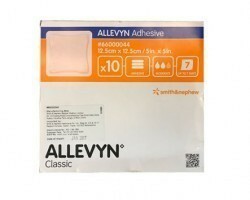 You can view in detail the extensive catalogue with all product details and instructions for use on our site.Apart from Smith & Nephew, we also have other companies like 3M, Datt Mediproducts, etc. 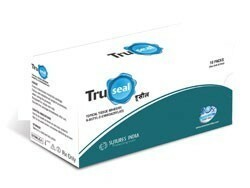 in the Wound Care & Dressings category.